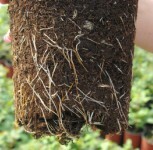 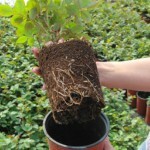 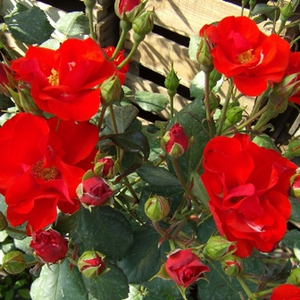 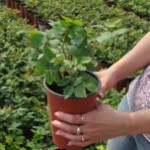 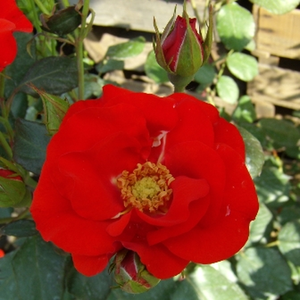 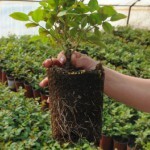 Perfect exhibition rose, ideal for big gardens, can hide places when used as a hedge, not susceptible against diseases. 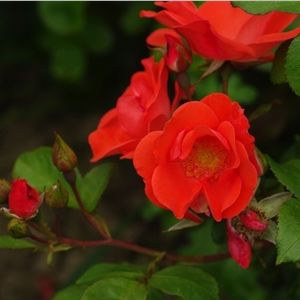 Perfect exhibition rose, ideal for big gardens, can hide places when used as a hedge, not susceptible against diseases.Creating higher rose beds which have countinously and abundant blooming. 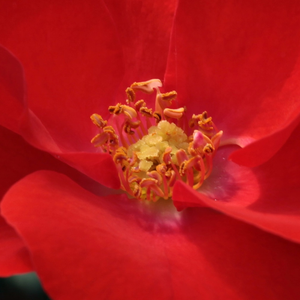 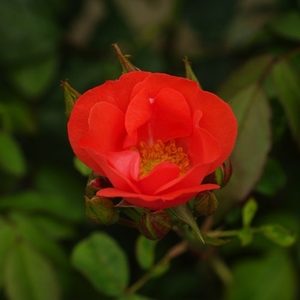 Profile: Perfect exhibition rose, ideal for big gardens, can hide places when used as a hedge, not susceptible against diseases.